"Every teacher of primary/elementary children should use your app. Outcomes are breathtaking." My Story combines drawing, stickers, photos, voice, and text to promote literacy, language development, and creativity in ebook format. 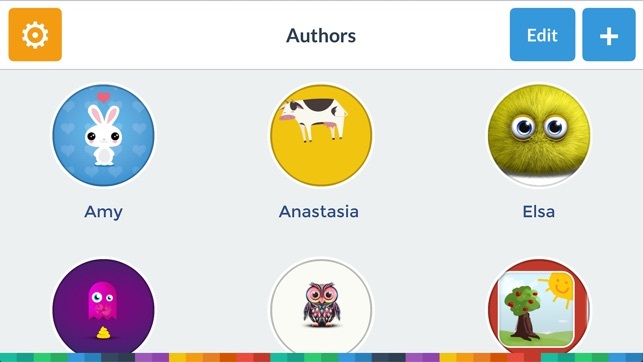 Share the book on the web, social networks, email, or directly to iBooks. Your child’s story, art, coloring, photos, ideas, and voice recordings are saved forever! - The modern and simple design makes for a really great experience for kids. There are no confusing interfaces, everything is a tap away and colorfully highlighted. - Hundreds of thousands of teachers are already using My Story in their classroom, alongside parents who love using it at home. - Simple, friendly interface. We’ve made My Story as simple to use as possible. Young kids will love just coloring and using stickers. Older kids will love to illustrate, add text (with over 50 fonts), and make more complex books. - Multiple Brushes & Shapes: Pencil, paint brush, marker, backgrounds, and shapes. 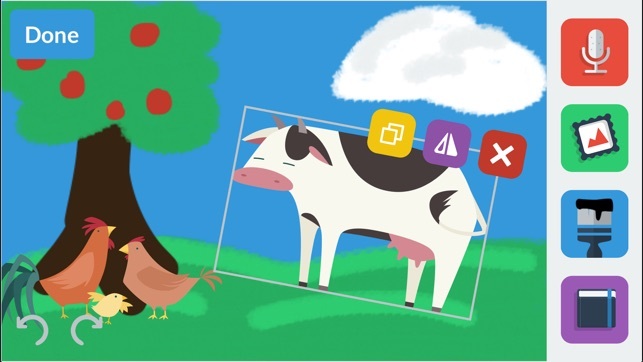 - Stickers: We’ve included hundreds of stickers like dinos and farm animals to help jumpstart creativity without taking away from creative expression. - Photos and Backgrounds: Add photos from your photo library or take a photo with your iPad’s camera and place it on the canvas. - Voice recordings are integrated when your book is published! - Each page can have a page caption or as an object right on the canvas. 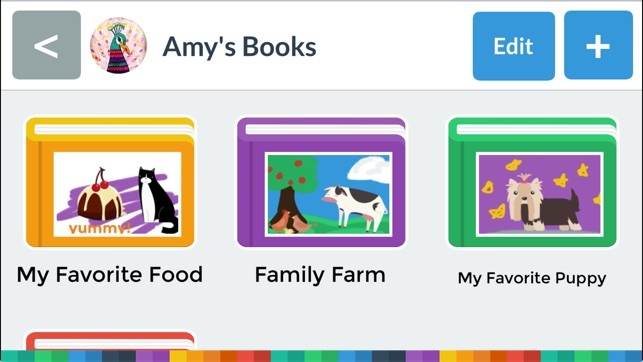 - Create an unlimited number of books. 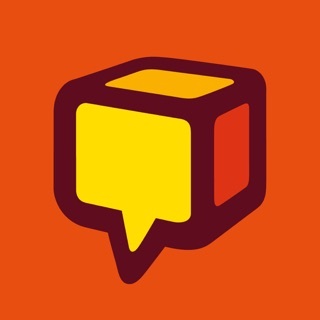 - Share your story book via the Web, Email, Facebook, Twitter and to anyone on any device or computer! - Publish your story book to iBooks (+ apps that can read ePub files) and read your book alongside other books from the iBookstore! - Export Mp4, PDF, ePub, and .mystory template formats. We love kids. 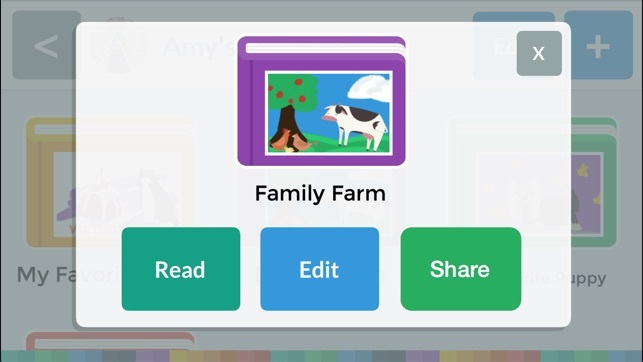 My Story is a product of Bright Bot, which is focused on creating classroom friendly creativity apps for kids. We believe storytelling is an integral part of the learning, and we want to make it as simple and fun as possible! * Localized in Spanish and French! "Ça le fait!" This app is great for my class of Kinders to use. Fairly straightforward, fun options, and the kids love it. I don’t like setting it up however, as I have not found a way to sync the author accounts across all devices. I have to enter all my students manually on all of our iPads. I’d love for there to be a way to export my class list accounts via airdrop, Bluetooth, or something so I don’t have to enter the names on each device. I’d also love for there to be a picture password option for each account so students can’t accidentally edit others books. Thanks! That's great feedback! It could definitely be painful to manually add each student. We used to have a feature that did the syncing that would help with this, but very few people used it so we decided to drop it. However, if it's just a class list, maybe we can make that work! I have used this app for a couple of years with as young as 3 yrs old but mostly with 1st and 2nd graders. 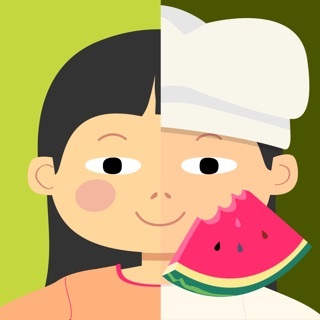 This is an intuitive app for kids to express themselves. 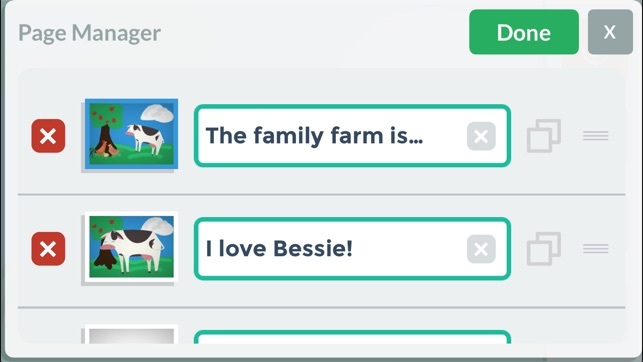 The developers listened to many suggestions I made from experiences using this app with kids. With this update, they incorporated almost all of my suggestions. 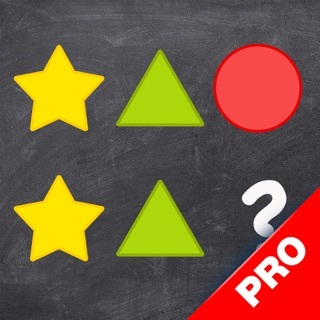 This is just a straight forward easy to use app. It is worth the $$. The kids LOVE using it. I have used this app multiple times. I just upgraded to premium version for the second time. I just spent hours creating a book, only to not be able to open the book. Every time I try to open it, the app crashes. So incredibly frustrating! I have tried many different ways to contact this company, and even their website question page keeps giving me an error page saying my email us not valid, tried to message on Facebook, says address is invalid. I loved this app! I just want it to work!!! Please help!!!! Hi Abby, I sent you a message on our support platform, but perhaps you didn't get it. I will try sending you an email just in case to see if you get my response. I'm happy to try to get this fixed for you!